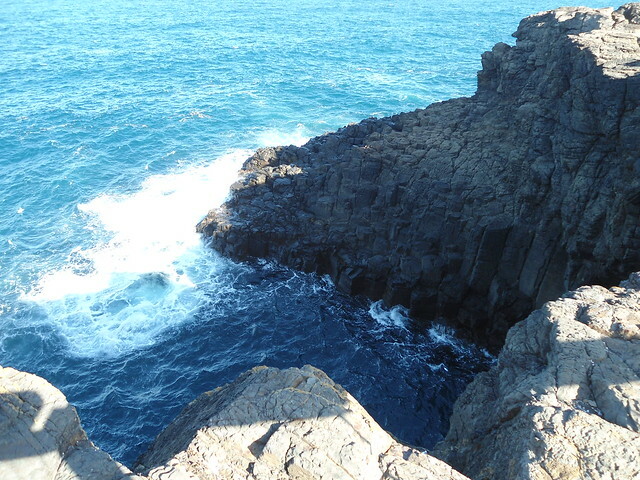 Puffins, terns, and butterflies are among the key species in the U.K. being put at risk from global warming, which is transforming the U.K.’s coastal areas as sea levels rise and storms grow fiercer, a study by the National Trust has found. 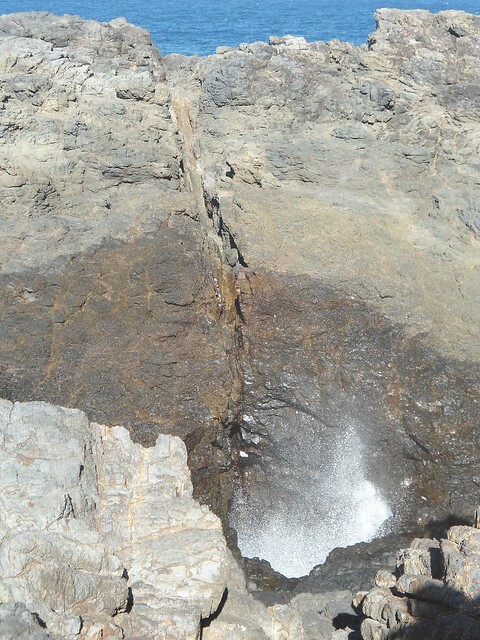 Sea levels are predicted to rise by up to half a meter by the turn of the century, and coastal erosion is accelerating, with a fourfold increase in landslips reported. 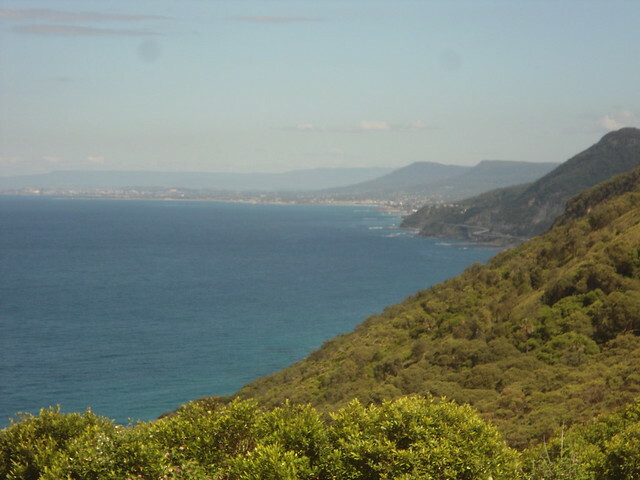 The link below is to an article reporting on efforts to conserve the Southern Brown Bandicoot on the NSW South Coast. 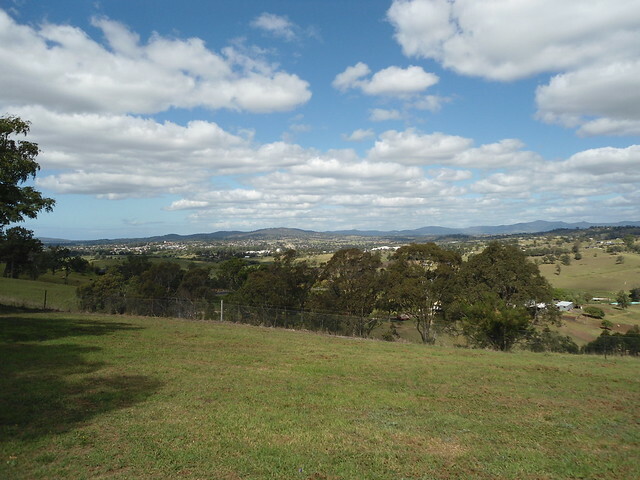 The photo below was taken from the Bega Valley Lookout overlooking Bega on the NSW south coast. 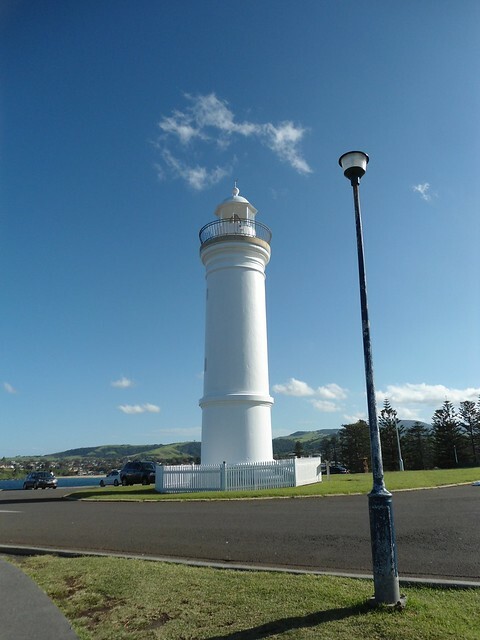 The photos below were taken at Kiama on the 2nd April 2013, during my NSW South Coast Trip. 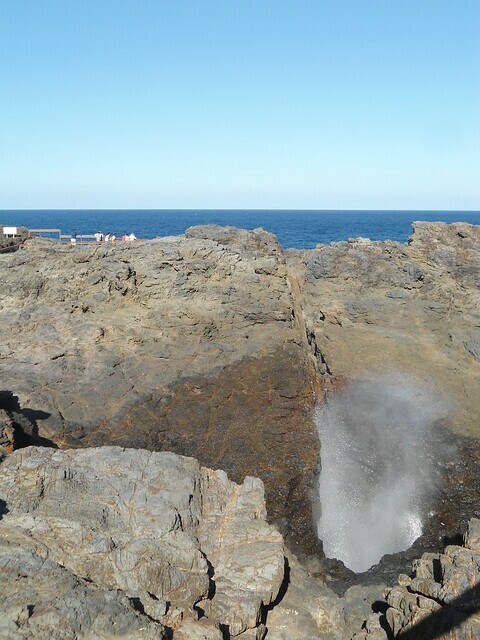 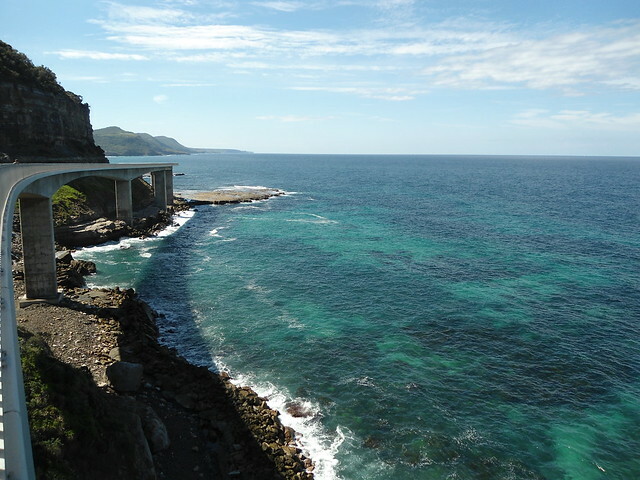 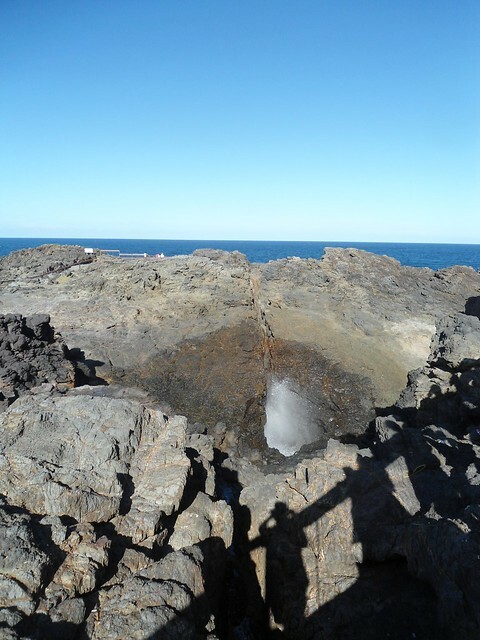 They include photos of Kiama Blowhole and the Kiama Lighthouse. 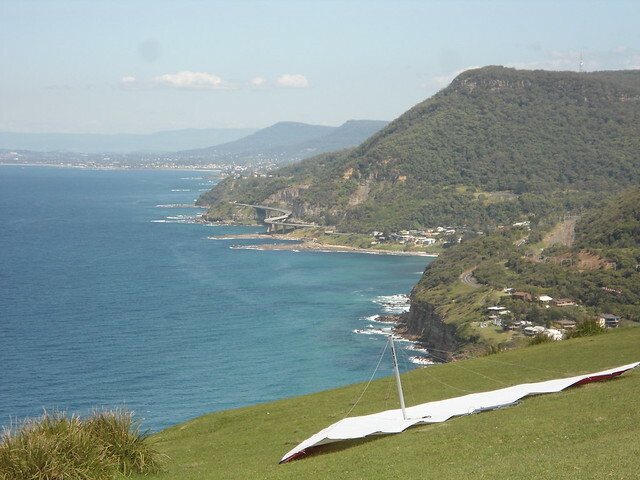 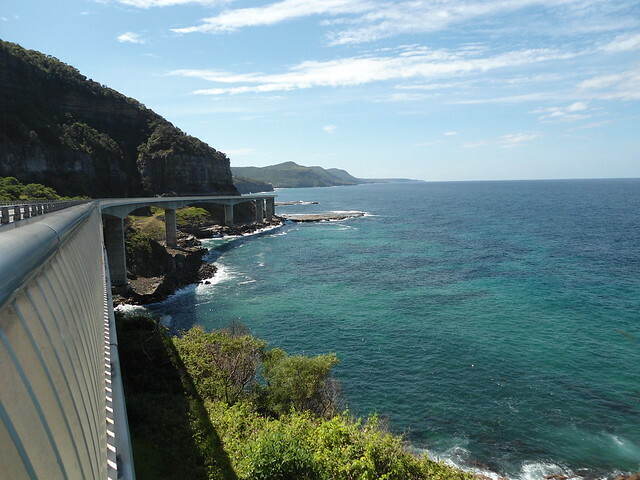 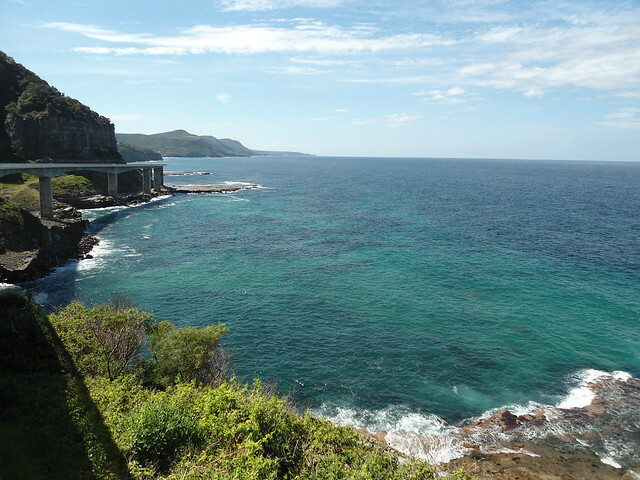 The photos below were taken from Grand Pacific Drive & the Sea Cliff Bridge on the 2nd April 2013, during my NSW South Coast Trip.